This Mouth Palm Pal is stretchy, realistic, and made with the ultimate skin, UR3 material. 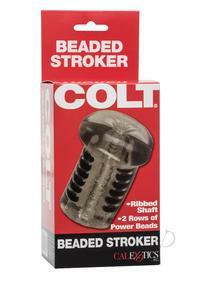 There are stimulating nodules on the inside that will tantalize your shaft as nothing else ever has. The unstretched state is 5 x 2 and designed fits easily in your hand. Don`t worry, big boy, it will stretch to fit what you have to give it. It is also open ended for easy cleaning.